Maintex has been hard at work developing the latest addition to our growing catalog of high quality janitorial education programs. We're very excited to announce the successful launch of our Hard Floor Care Certification Program! Did you know that Hard Floor Care can account for up to 80% of an overall building maintenance budget? But of that 80%, only 10% of the cost is in materials. The other 90% goes toward labor! So how can you be sure this big ticket item is getting done properly? 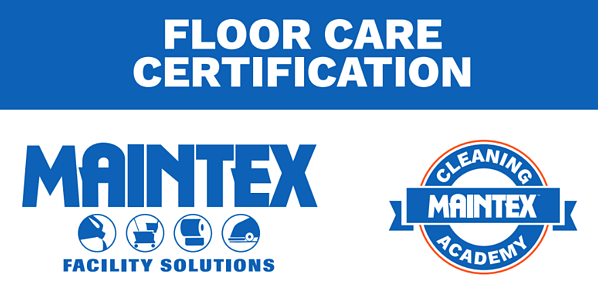 The Maintex Hard Floor Care Certification Program is the answer. 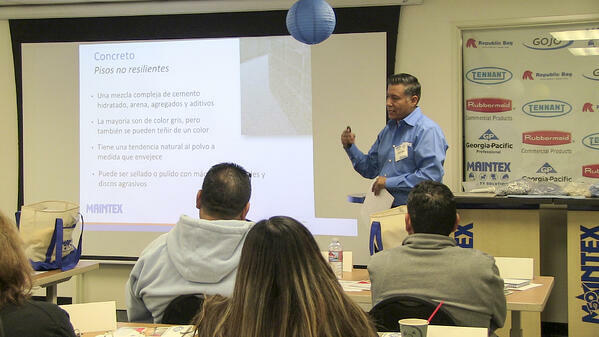 This rigorous two-day program provides focused training for janitorial employees. During the course, they will become experts in every aspect of floor maintenance, working with the most advanced equipment, chemicals, and cleaning methods. At our City of Industry training center, skilled instructors combine classroom lessons and hands-on trials for every participant. A full range of flooring types and the unique requirements for each type. All aspects of floor cleaning safety. Transport and use of a range of high quality floor care machines. A deep dive into tools and supplies, including floor pads, brushes, mops, and more. An in-depth understanding of cleaners, strippers, and finishes. Procedures for daily, interim, and restorative floor care. At the end of the two-day program, every participant with leave with vastly increased floor care knowledge and practice. They will also receive a comprehensive binder with information from the entire training program, supplementary how-to brochures, and a certificate of completion. The Hard Floor Care Certification Program is also complimented by training videos, quizzes, and literature that are offered within the Maintex Cleaning Academy. It used to be the case that if a floor looked clean, it was "good enough." After all, a clean floor promotes safety and provides a more attractive environment to students, employees, clients, and patients. But recent studies have shown that floor care has a large impact on overall health. Its impact rivals that of other hard surfaces, hand hygiene, and good air circulation. 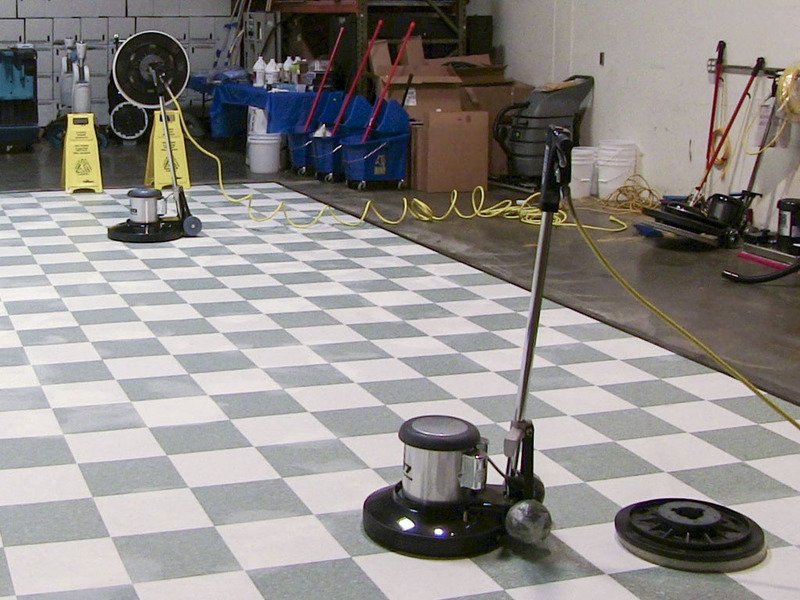 Innovations in tools, chemicals, equipment, and techniques have also exponentially refined the floor care process. As research continues to reveal the role that the floor care plays in supporting health, modern cleaning crews need a level of expertise and knowledge far beyond the basic use of mops or floor scrubbers. To help create a truly healthy facility, janitorial teams need a solid base of knowledge on how to use a wide array of potent chemicals and sophisticated equipment, when to use them, and how often. Only then can facility managers and their counterparts be assured that the quality of their floor care is supporting the health and aesthetics of their buildings and protecting their bottom line. Hard floor care is a high cost item with a high value for both health and aesthetics. 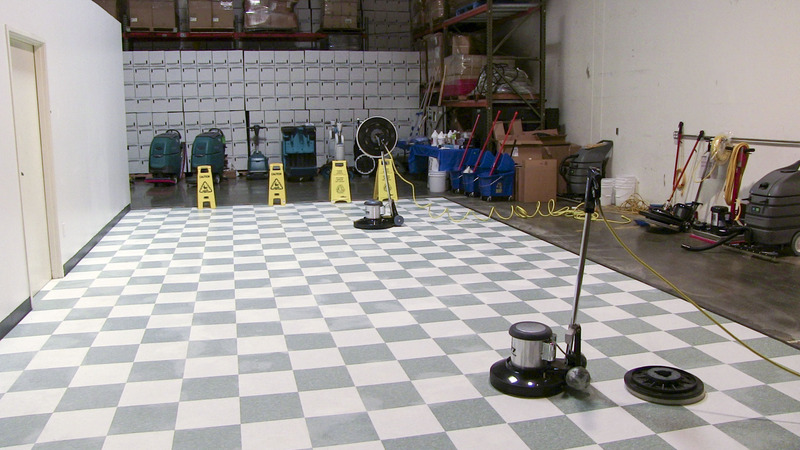 Get your janitorial team the training they need to master hard floor care. 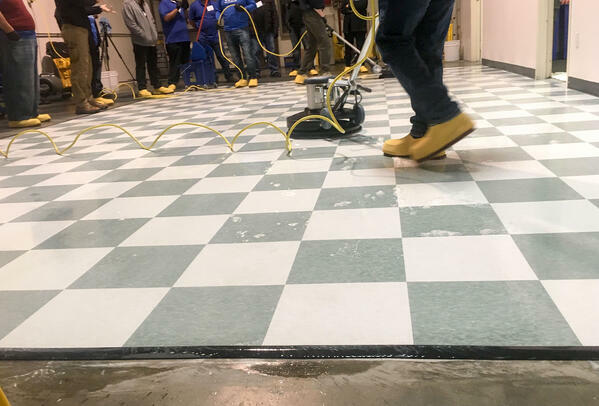 Talk to your Maintex representative to learn more about our two-day Hard Floor Care Certification Program at our City of Industry training center. Maintex is an industry-leading manufacturer and distributor of high quality janitorial supplies, cleaning chemicals, tools, and equipment in Southern California. We stock thousands of facilities items and offer a full range of cleaning programs, comprehensive training, and customized solutions. How do I protect my company against the spread of influenza? Spring is in the air. Toxic chemicals shouldn't be.